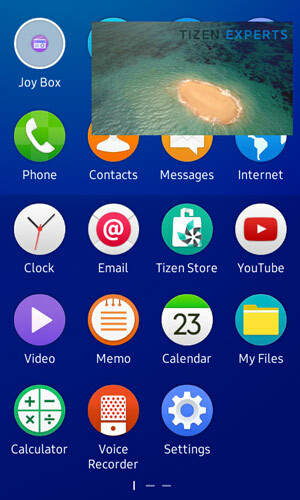 Initially the Tizen 2.4 Operating System (OS) for the Samsung Z1 has been in beta testing since the end of September 2015, but now it is finally available to everyone. 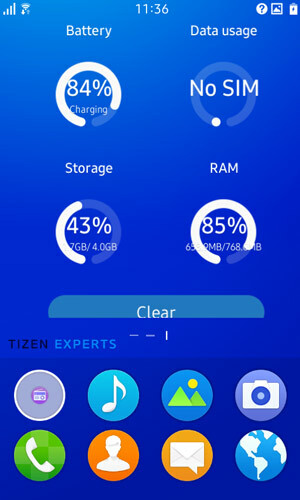 The initial Z1 rollout will begin in India and then will begin being distributed in Bangladesh, Nepal, and Sri Lanka about one week later, subject to completion of successful testing. 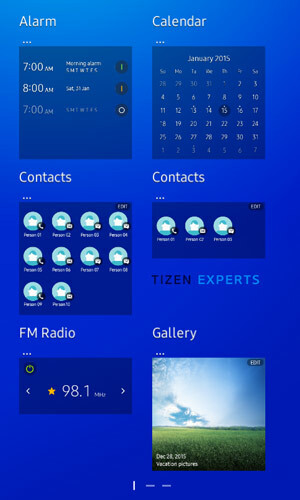 You can download the update file and follow the flashing instructions. 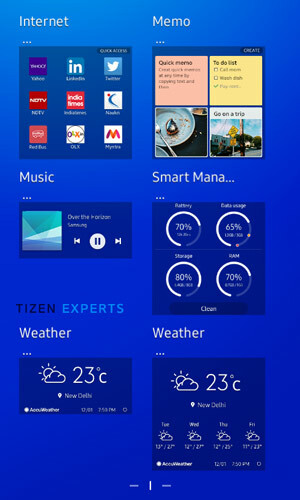 You can find further details on the Tizen 2.4 update here. Have you received the update? Let us know in the comments section below.